Daily Debate: What Is Your Theory On The Fates Of The New Species Introduced In Skyward Sword? Kikwi, Mogma, Tadtone, Parella, Loftwing, even the Ancient Robots. 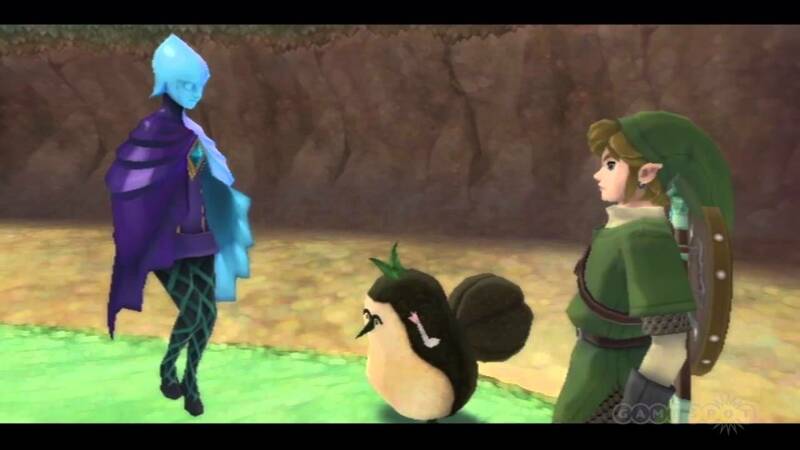 Skyward Sword introduced several different species and races brand new to the series. Afterwards it seems that most were lost to the damage of time. What do you think happened to all of them? Were the Loftwings mostly trapped above the clouds and still flying around up there, waiting and alone? Did the Gorons move into the mountains, scaring out the Mogmas? Maybe Kikwis were more plant than animal and simply lost more and more life until they joined the trees and bushes they try to hide behind. Have you given any thoughts on the fates of so many we only met for such a brief time? Let us know your ideas in the comments below.